A little bird told us you were going to visit Palma soon. First things first: great choice of holiday destination! Palma de Mallorca is a Cosmopolitan city with a stunning backdrop, as it is located by the sea in the beautiful island called Mallorca. When in Palma, there are many things to do and see and, of course, tons of restaurants to visit. 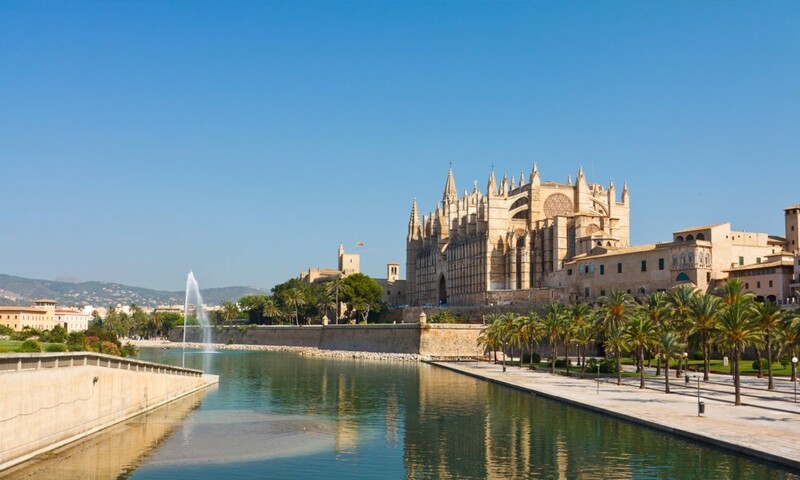 But where in Palma should you stay when visiting for a holiday? It’s all about location. You’ve heard it before, we’ve said it like a thousand times and it also happens to be true. 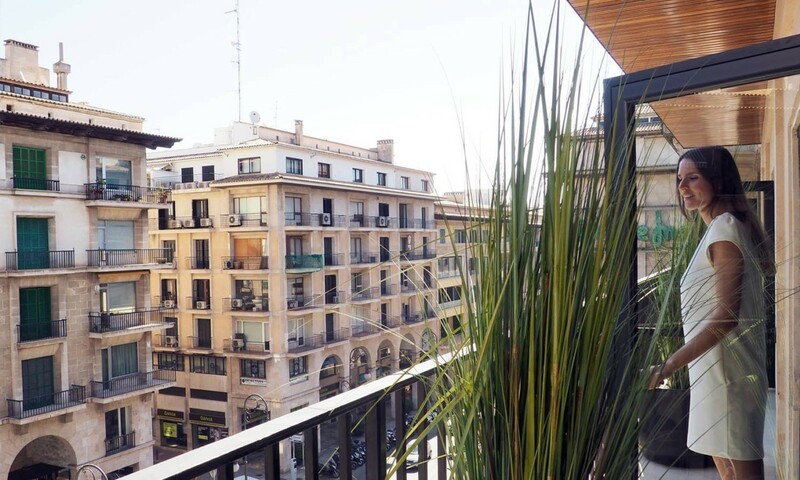 If you’re booking a Palma-holiday soon, you’ll find the best place to stay to be the city centre. 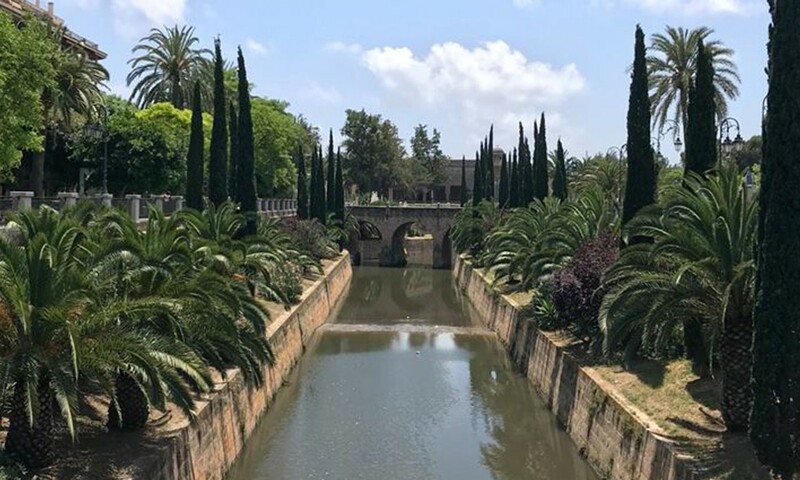 Palma de Mallorca is known for being an attractive city with a stunning old town, a breath-taking cathedral and tons of architectural gems hidden in the city. But it’s practically all in the centre. Even though there is the famous round castle ‘Castillo de Bellver’ outside the city centre, you’ll find the centre to concentrate the greatest amount of attractive sightseeing spots, shops, art galleries and museums and restaurants and cafés to enjoy the Mediterranean lifestyle. 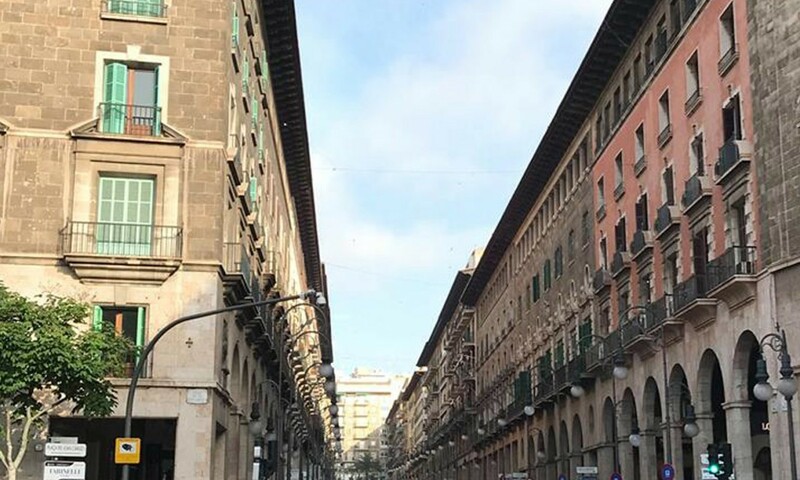 Nakar Hotel, our design hotel in Palma, is located on the street C/ Jaime III, one of the most important streets in the city centre. 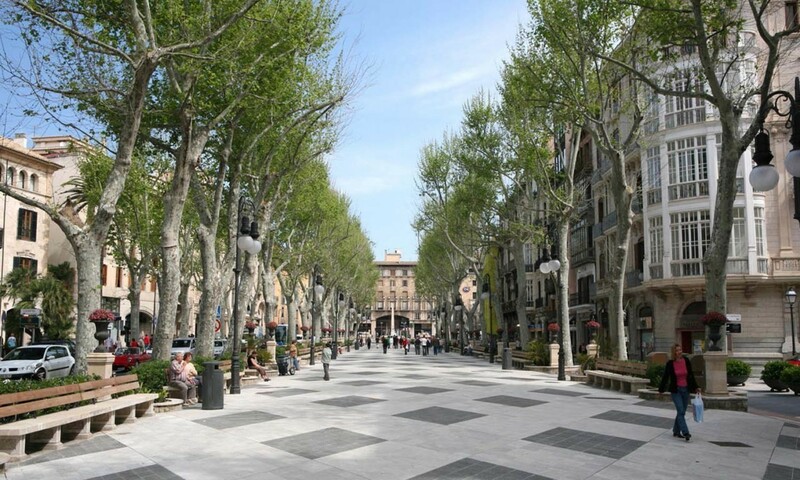 It’s THE shopping street to go to and it’s only 3 minutes away from the beautiful Passeig des Born, 6 minutes away from the Cathedral, 5 minutes away from Plaza Cort and only 2 minutes away from Paseo Mallorca and the Es Baluard art museum with its incredible views over Palma’s bay. 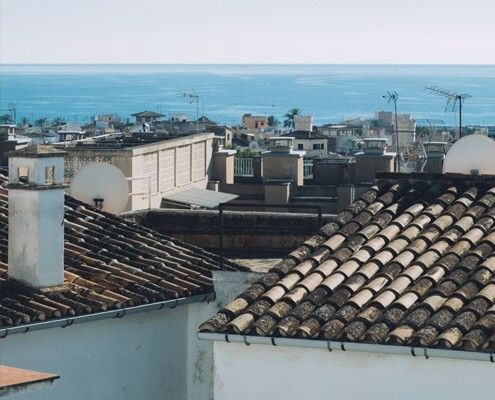 When staying with us at Nakar Hotel you’ll be able to explore the city from inside, discovering the many cobbled streets filled with amazing Antique Majorcan manors and their courtyards and you’ll be close to pretty much all the recommended spots to visit in this city. 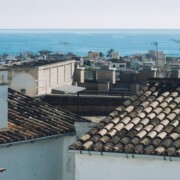 And if you’re planning to explore the rest of the city, you can always rent a bike, a motorcycle or a car to discover the rest of Palma and the entire island.